In just one hour each week – rejuvenate, connect, and find solutions in raising your child, balancing work and staying sane. Stay connected each day and share your successes and your challenges in your private facebook group. Tuck the little one to sleep, grab a cup of tea and have some adult conversations. You’ll be glad you did. How does this work? 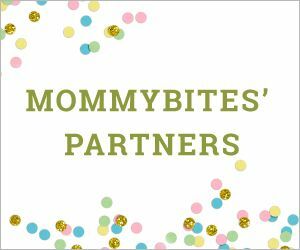 The day before our first session, you’ll receive an email with all the details for the call – in telephone number and a private access code to connect with the other moms in your group. Will I be able to ask questions? Of course! All the moms on the telephone call will be able to participate in the discussion. It is a social, educational, and fun experience! What topics will be covered? The topics each week will come from the group. Topics that often come up are finding childcare, the nanny relationship, work / life balance, career decisions, managing relationships, and more.